Thank you to everyone who participated in this exciting giveaway of two of my favorite cookbooks by Jaime Geller of http://www.joyofkosher.com/ . 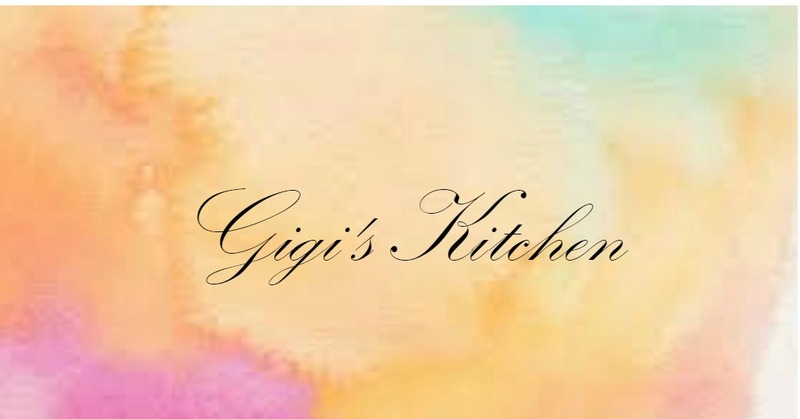 For more information about Jaime, her cookbooks, her recipes etc. visit her website! To all my subscribers and readers you guys are the best! Thanks for visiting, commenting and reading. I apreciate every one of you. If you didn't win this giveaway don't be to disapointed there are many more very exciting giveaways (cooking and makeup) coming very soon! Also, just to be clear the giveaway's winners were chosen through random.org and every one of you- my lovely subscribers was given an equal chance to win. If you are from outside of the U.S. I apologize that this giveaway wasn't open to you and I hope to do other giveaways in the future to cater to all of you out of the country readers. to the winners: please email me at gittyktz@gmail.com or contact me on facebook- gigi katz to claim your prizes. also please have in mind that I do not know where you are located so if you are out of the country I will have to choose another winner. Also, if I do not hear from the winners within a few days I will have no choice but to choose another winner. Thanks for understanding!